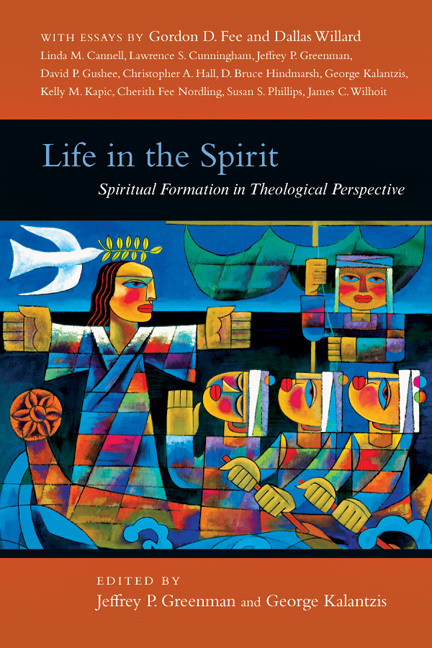 Since 1992, the Wheaton Theology Conference at Wheaton College has enabled Christian wisdom and reflection to be heard on a range of issues relevant to both current theological scholarship and the contemporary church. 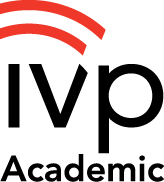 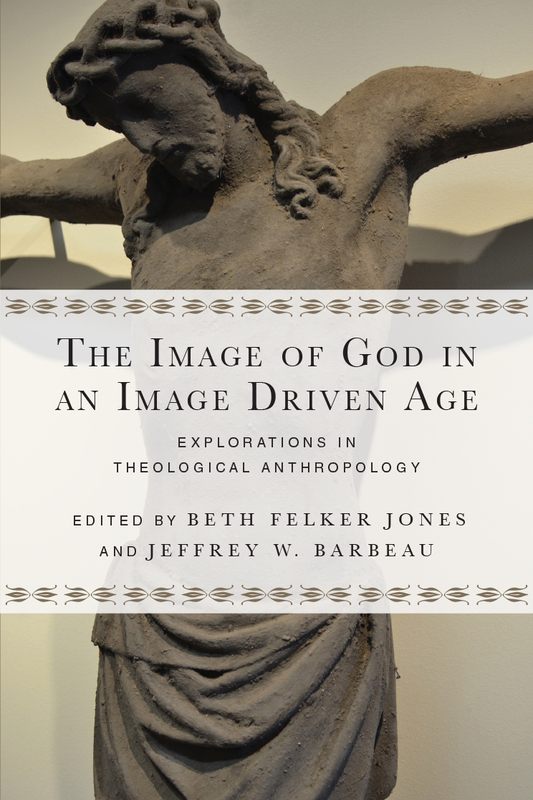 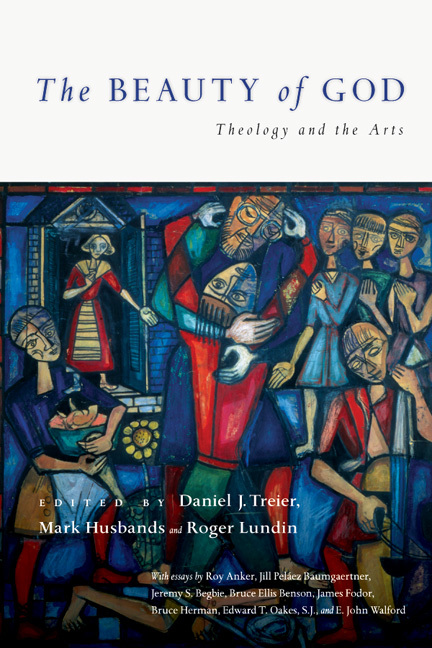 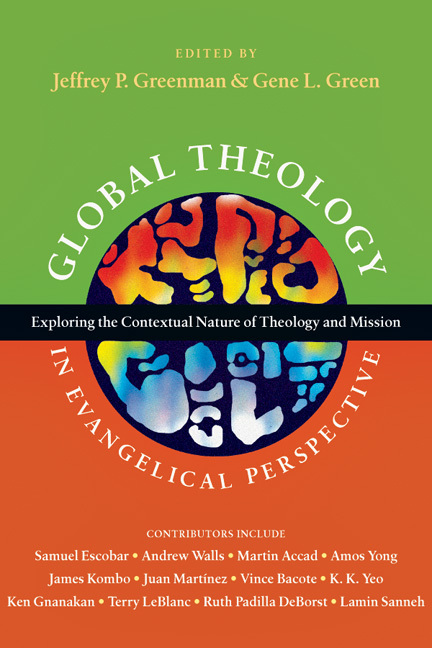 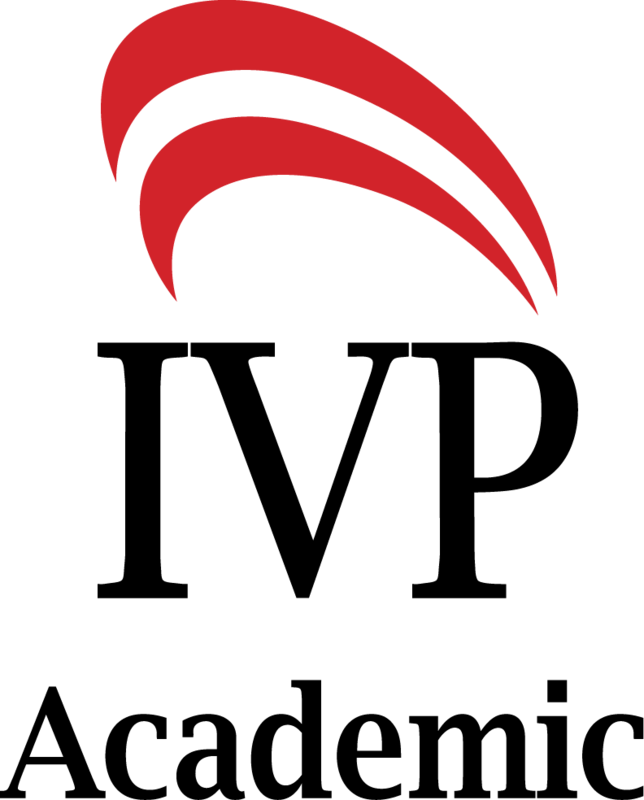 InterVarsity Press has cosponsored the theology conference since its inception, and it has regularly published an edited volume based on the conference lectures. 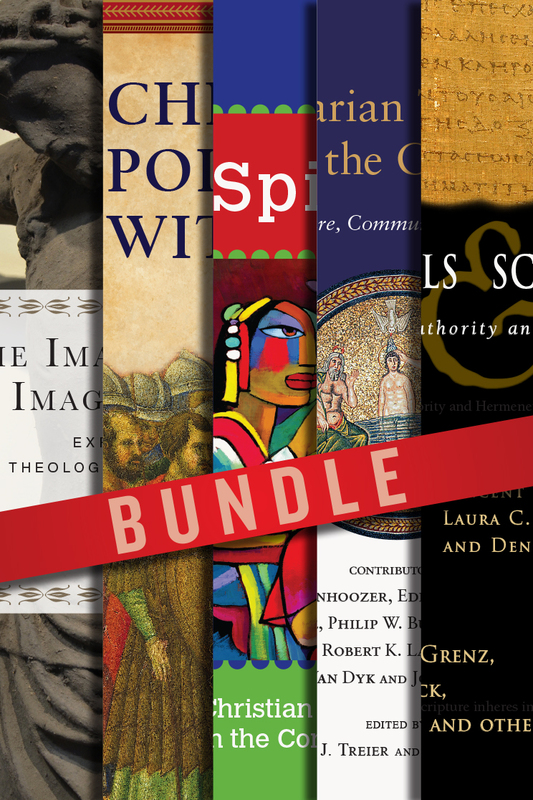 With the Wheaton Theology Conference Series, readers can now benefit by collecting all of the available volumes based on past theology conferences. 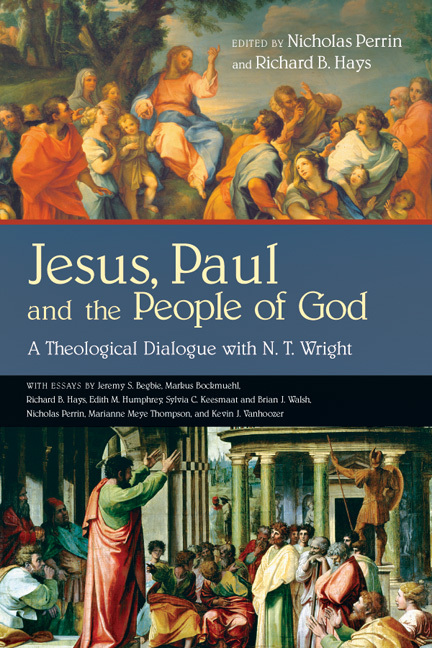 Each conference and subsequent volume addresses a particular topic such as the theology of N. T. Wright, the role of beauty in the Christian faith, spiritual formation through the Holy Spirit, global theology, the relationship between theology and psychology, the doctrine of justification, racial dynamics in the church, and the role of women in ministry. 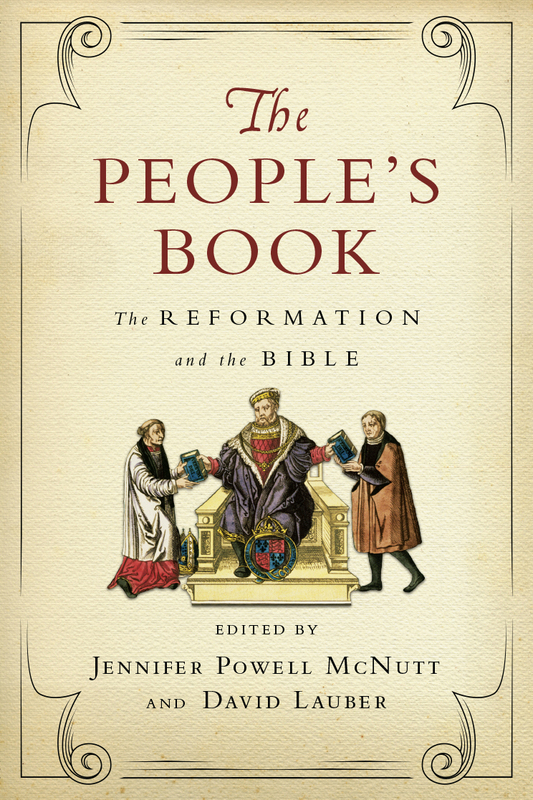 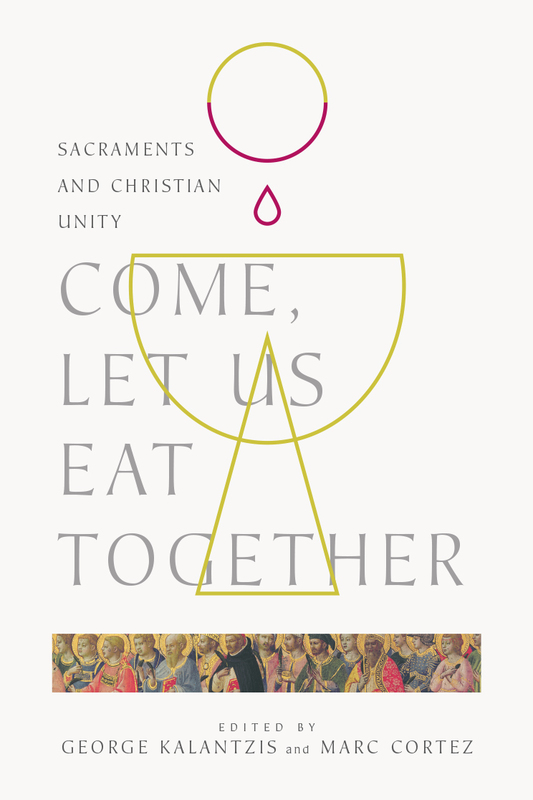 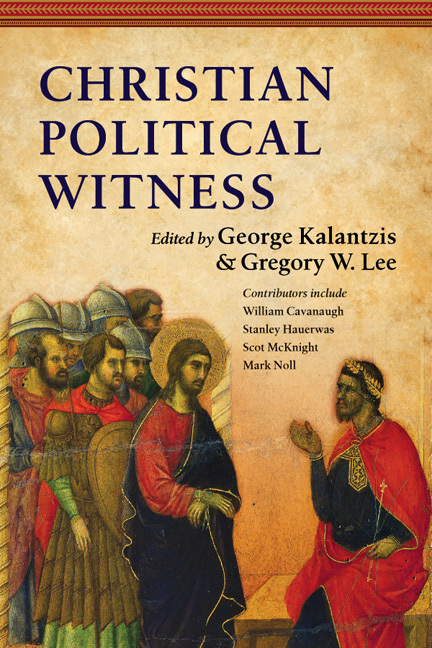 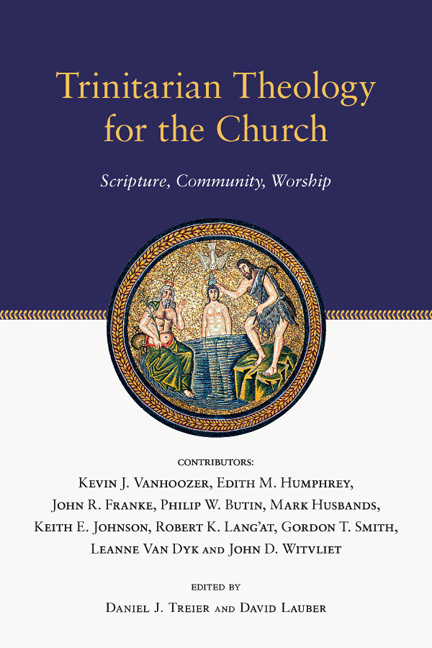 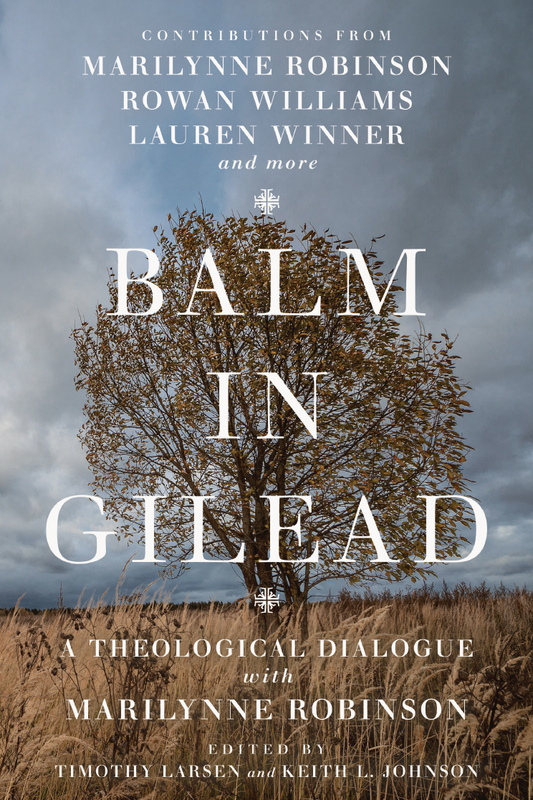 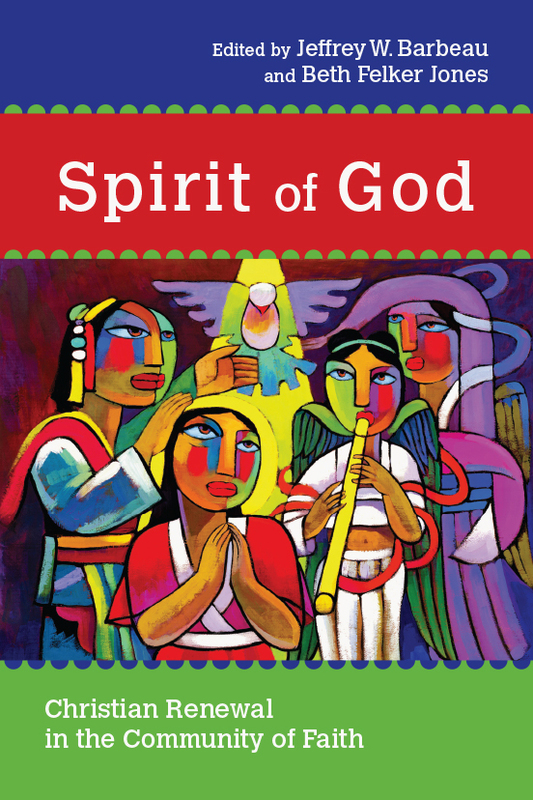 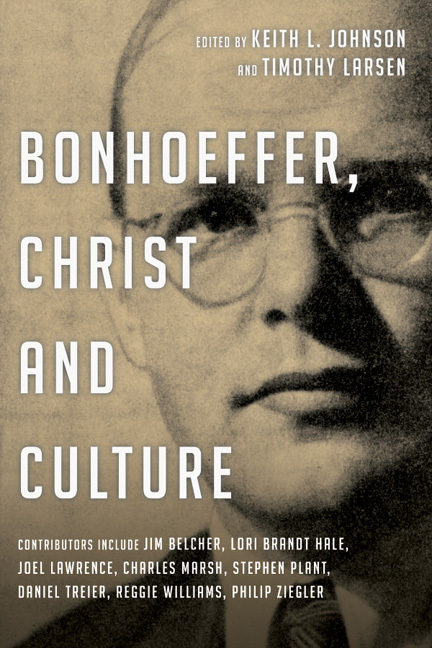 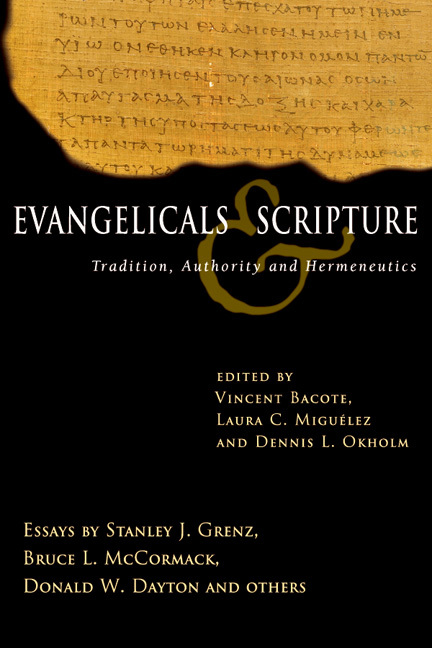 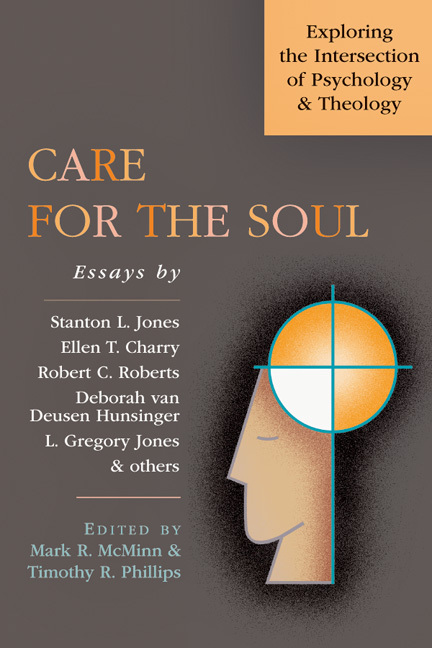 Collectively, the volumes include contributions from renowned scholars and church leaders such as N. T. Wright, Dallas Willard, Mark Noll, Kevin Vanhoozer, Amos Yong, Jeremy Begbie, Stanley Hauerwas, Mark Labberton, Scot McKnight, Soong-Chan Rah, Philip Jenkins, Deborah van Deusen Hunsinger, James Kombo, Timothy George, Ellen Charry, Bruce McCormack and many more.